Back in work! Walked past these in a random shop and couldn’t help but take a photo. 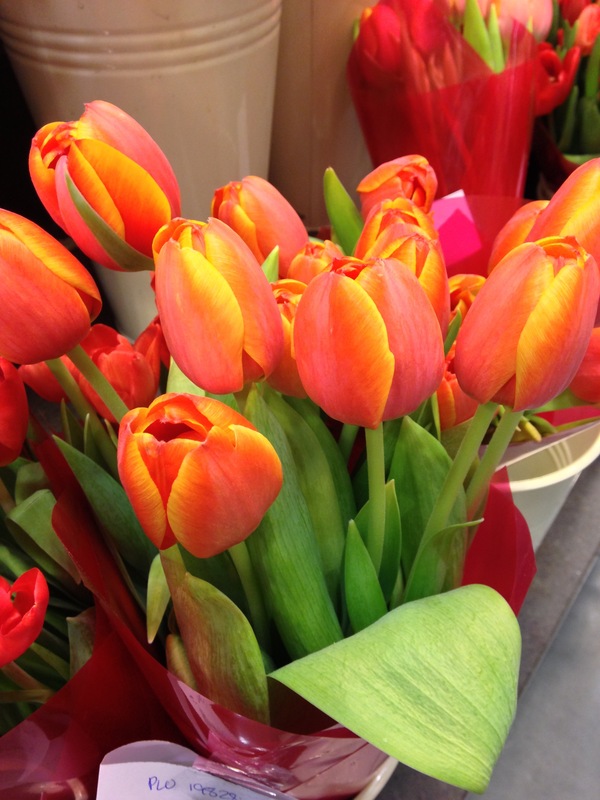 My favourite flowers – pretty, bright and colourful! Little things!